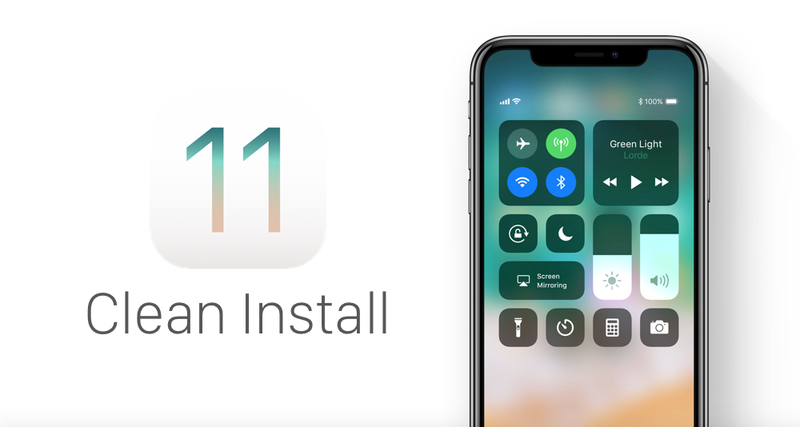 Here’s a complete and detailed tutorial on how to clean install iOS 11 final update on your iPhone, iPad or iPod touch right away. If you are looking for maximum performance related benefits from a piece of software then flashing it from scratch is the way to go. Sure, the over the air update method gets the job done while retaining your files and settings, but it does not have the polish and refinement of a clean install. So, if you want every bit of performance related benefit out from iOS 11 then we would highly recommend going for the clean route. Follow the tutorial below and you’ll be up and running in no time. Since you are going to clean install iOS 11 using iTunes, therefore you will lose all your files and settings. It would be a wise move to backup everything in a safe and secure location right now otherwise those important family vacation photos will become a thing of the past. Backing up files and settings using iCloud is a simple case of going to Settings > Apple ID > iCloud > iCloud Backup then tap on the Backup Now button. 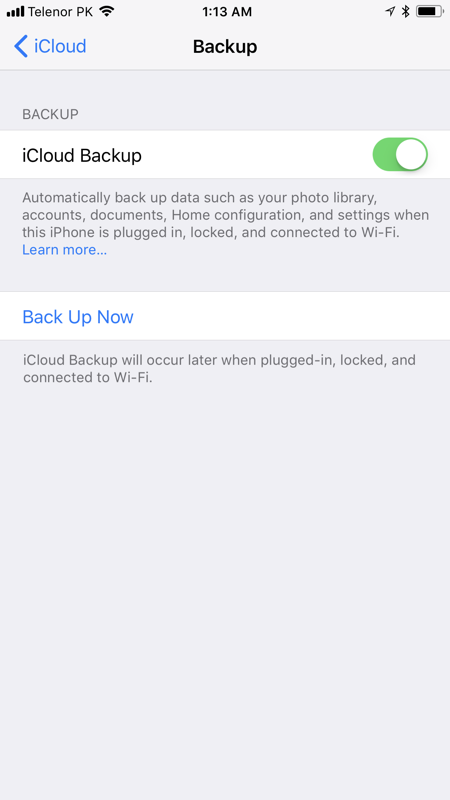 If iCloud Backup is turned off then you might want to turn it on right away otherwise the backup won’t happen. 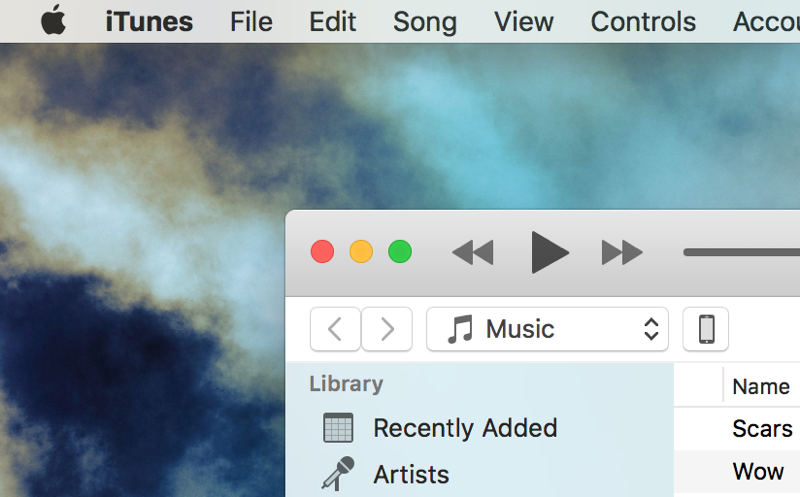 First and foremost, make sure you have iTunes installed on your PC or Mac. You can download it from apple.com/itunes. Once installed, launch it, connect your iOS device to your computer, select your device from iTunes, then select select Backup > To This Computer. This may take a while depending on the number of files you have on your device. We have covered this before. Just head over this link: Download: iOS 11.4.1 IPSW for iPhone, iPad & iPod touch, download the firmware file compatible with your device and save it on your desktop. The download will take a while since the iOS 11 firmware file weighs in at a couple of gigabytes. It’s best to grab a coffee at this point while the download is happening. 1. Assuming you have iTunes installed, iOS 11 firmware file downloaded, connect your iPhone, iPad or iPod touch to your PC or Mac using a Lightning cable. 2. iTunes should automatically launch at this point. If it does not then please do so. 3. You’ll see your device listed at the top left hand corner of iTunes. Click on it to select. 4. Now you should see a button labeled ‘Restore iPhone.’ Click on it while holding down the left Option key (Mac) or the left Shift key (Mac) and select the iOS 11 IPSW firmware file. 5. Once you select the firmware file, iTunes will extract it, restore your device and verify the update with Apple at the end. You’ll boot straight into the iOS 11 welcome screen once everything is complete. You may set up your device the way you like from this point onwards. Either restore from the backup you created or start all over fresh if you like.